Best video player for iOS 10: In the year 2007 the iPhone was released in the smartphones market which is designed by the Apple Inc. from that year the iPhones has been gaining popularity because of its plentiful features that offer users an excellent experience of doing any type of work which can be done with a good smartphones. The iPhone runs on an iOS operating system which lets us interact with all of the applications present on iPhone. Recently the latest version of iPhone operating system iOS 10 has been released that comes with fabulous features of removing unwanted system apps from iPhones, iPads, and iPods. There are lots of video player app that are available on the market for iPhones. But we all want that type of video player which let us play videos in any format, should be free of virus and malware and must be designed with user-friendly operating features. The built-in video player app for iPhones is quite good, but it cannot give us the flexibility to play all formats of videos. So, today I am going to share the best video player app for iPad and iPhone which are available in both free and paid version that will support all video formats and gives you a better experience of playing videos. 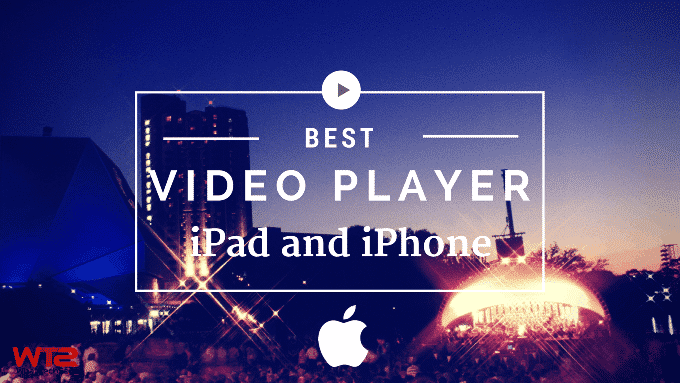 Here is the list of the best iPad video player 2018 have a look at them. Here we have listed some of the best free video players for iPhone and iPad on iOS 10. These apps work great with all size of screens. Infuse video player is one of the best video players for iOS 10 which looks great and supports almost all media format including mkv, avi, mp4, wmv and much more so that you can play all video files on your iOS device. This app allows you to add videos from Dropbox, Google Drive, and email attachments directly to your device. It also supports Dolby and DTS audio which gives you the best ever sound experience while playing music and videos. You can enjoy smooth video playback with awesome support of subtitle powered by OpenSubtitles with a host of customization options. Infuse is free to download and with this free version, you can play everything the regular player can. Player Xtreme app is also another one of the top video players for iPhone and iPad which come with an ability to play videos in various formats. Player Xtreme is the best free option that plays videos without ads that mean it is an ad-free app. Every player has a merit and demerit. This player has a demerit of loading files slowly. With this player, you can also protect your library with a password so that without your permission no one can access or view your personal videos. This app is also free to download, but you can also purchase its pro version to get its additional features. VLC media player is the best and evergreen video player available for all the devices on iOS and Android. It is very simple and user-friendly app which also supports various kinds of subtitles and plays every format of video files. It is completely free and open source program. Videos can be added quickly and easily to the iOS devices with the help of wifi. This app also has the ability to enable password protection, change the speed of sound when viewing and adjust the brightness of the image. Oplayer is a free application designed for iOS devices. It is popularly known for its ability to play nearly all video and audio files smoothly, and it also comes with a subtitle support as well. This app comes with extra features such as attachment playing from email and lock screen simply make it more powerful. Oplayer has a built-in browser with download feature which allows the users to save the media they like easily. 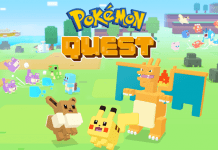 The app comes with a free version but in this version, you will be irritated of too many annoying ads, but you can overcome from the ads by using a paid version. The good player offers the same feature set as Player Xtreme video player app. The good player is a completely free version video player for iPad and iPhone device that allows you to see movies in all formats and no need to convert the media files before playing it. With the good player app, a user can easily activate or deactivate subtitles of the videos with the flick of fingers. A user can also view the videos directly from the browser. This was the list of best video player for iPad and iPhone on iOS 11 to enjoy HD videos on all formats. You can use them on your iPad, iPad Mini, iPhone 7, iPod, etc. 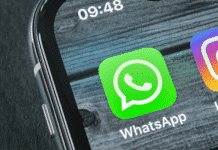 Try these apps and share your experience about the best one.